When the joyous expectancy of having a baby is interrupted by the unexpected, Sunnybrook is there. At the Aubrey & Marla Dan Centre for Women & Babies, we specialize in caring for the tiniest and sickest babies, and women with high-risk pregnancies. Featuring 20 private birthing suites, an ambulatory clinic, a 23-bed high-risk unit, three operative birthing suites and a state-of-the-art Neonatal Intensive Care Unit, Sunnybrook’s Women & Babies Program is there when it's needed most. 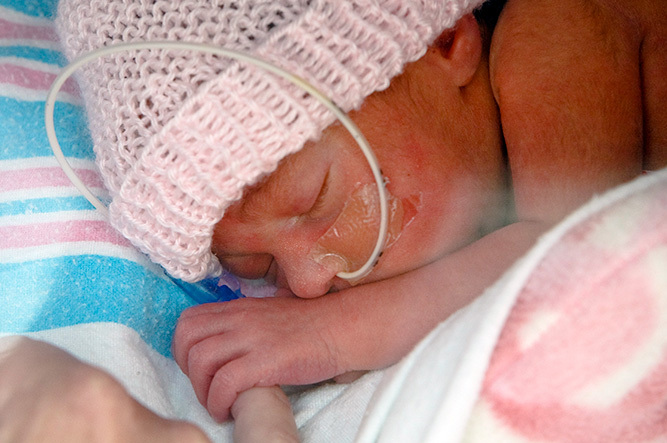 Help us improve care for high-risk women and the most vulnerable babies. Donate now. Learn about areas of research. Learn how parents are partners in care. Sunnybrook is a Canadian leader in improving survival rates for the earliest, tiniest infants, and protecting their long-term brain health so they can thrive after leaving the hospital. Because of our expertise, we have one of the largest populations of micropremies (infants born before 26 weeks) in North America. There were almost 100 micropremies born here last year, many of them weighing little more than a pound, who need the most delicate care to develop to their full potential. One woman out of four delivering her baby at Sunnybrook experiences a high-risk pregnancy. Caring for high-risk women has earned Sunnybrook an international reputation for care and research. Women are considered high risk if they have an illness such as diabetes or high blood pressure, are pregnant with multiples, are very underweight or overweight, or have had previous complications with pregnancy or delivery. 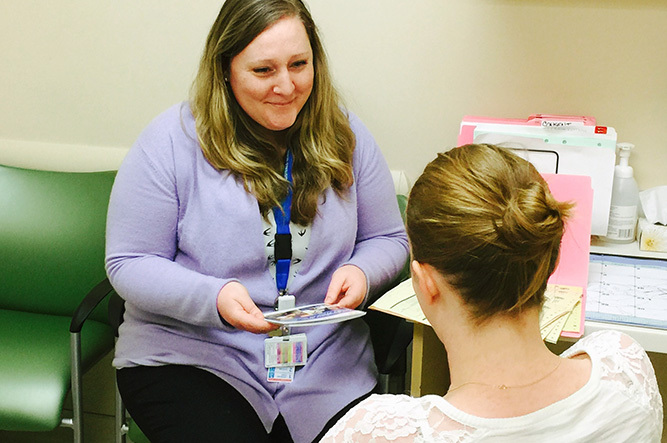 Our specialists not only provide exemplary care, they are constantly researching to improve outcomes. As we make new discoveries, we share them regionally and globally, extending Sunnybrook’s circle of influence, opening the door to new collaborations and partnerships to help women in our own community and around the world. Sunnybrook is home to Canada’s first specialized clinic for multiple births. Several recent Sunnybrook studies shine new light on how to monitor women pregnant with multiples for signs of premature birth. Early identification may allow us to prevent preterm birth in some high-risk cases. Sunnybrook researchers are working with specialists throughout the hospital to improve the care of pregnant women with high blood pressure, diabetes and obesity. Sunnybrook is working collaboratively with international specialists in maternal fetal medicine and neurology to develop guidelines on how best to manage care for women who have a stroke during or prior to pregnancy. The loss of a baby during late pregnancy or soon after birth is devastating for the family and can have significant impact on physical and mental health. After such a loss, women often find it difficult to find support and resources as they embark on a subsequent pregnancy. Sunnybrook is one of the only hospitals in the world providing specialized clinical care for the unique needs of women and families after this type of loss. 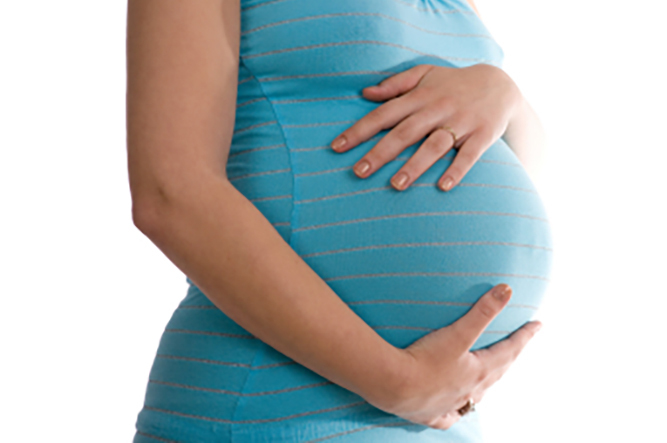 The Subsequent Pregnancy Program provides care from preconception through the initial postpartum period. 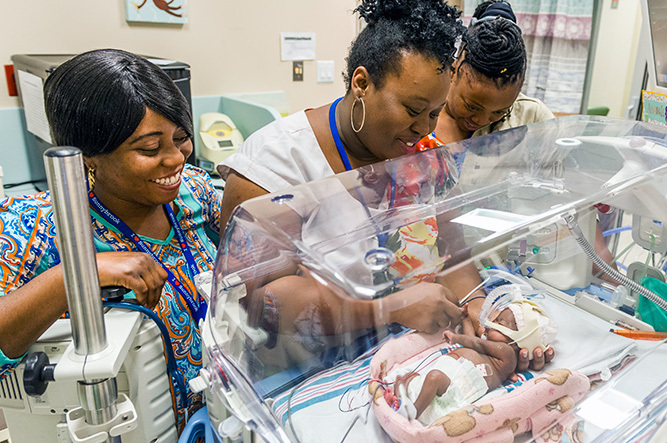 Caring for the challenges of the tiniest babies takes not only a highly trained medical team working with advanced technology, but the special care only a parent can provide. In Sunnybrook’s Neonatal Intensive Care Unit, an innovative model called Family Integrated Care, or FIC for short, teaches parents to care for their babies despite all the complicated life-saving tubes and wires. 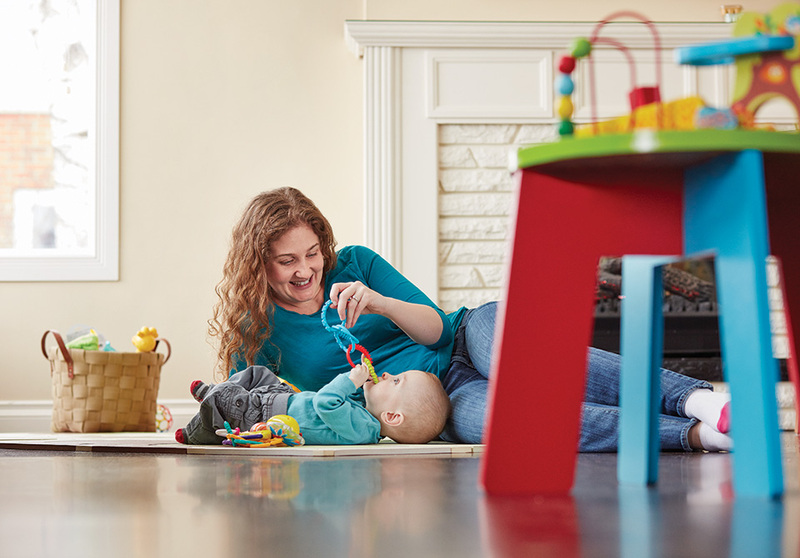 Parents are taught to be involved in all aspects of their infant’s care, including feeding, diaper changes, bathing, giving oral medications, tracking growth and progress, decision-making, and taking part in medical rounds. We believe parents should be partners in providing care, as they are best equipped to know the needs of their child. Heather knew that for babies born 17 weeks early, survival was not a foregone conclusion. Fortunately, Gage, who weighed only 1 lb 6 oz. at birth, did pull through, thanks to hands-on family support and state-of-the-art care in Sunnybrook’s Newton Glassman Charitable Foundation Neonatal Intensive Care Unit (NICU). Four months later, the day before his due date, he went home. An element of care that is foundational to treatment in Sunnybrook’s NICU – and which Heather credits for Gage’s survival and growth – is feeding with breast milk. “Breast milk is critical for infants, particularly at-risk preemies, because it contains antibodies that help fight disease, prevent infection and promote brain development,” says Jo Watson PhD, a nurse practitioner and operations director for the Women & Babies Program. Aubrey and Marla Dan were moved to make a transformational gift to Sunnybrook years after the premature birth of their daughter, Alyse. This gift was to thank the doctors, nurses and staff for the care they provided during a challenging time, and to support a more modern and comfortable space for patients. Today, parents can be assured that their babies will receive the best care possible in the state-of-the-art Aubrey & Marla Dan Centre for Women & Babies, thanks to the Dan Family, including Alyse and their son Myles. The Aubrey & Marla Dan Centre now has the latest technology to help all babies, from the healthiest to the most-high risk, supporting families when it matters most. Born 17 weeks early, Heather Radford’s son Gage had to fight for his life. Thanks to hands-on family support and state-of-the-art care at Sunnybrook, he’s now home and thriving with his family.